WE TRAIN THE MOST IMPORTANT PET IN THE WORLD…YOURS! 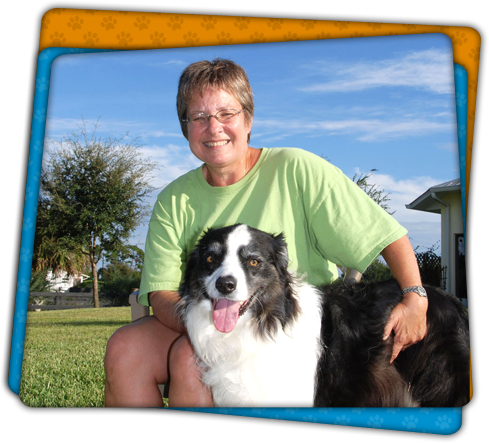 At Best Behavior Pet Training, our goal is to teach you how to train your pet to be a fabulous companion. 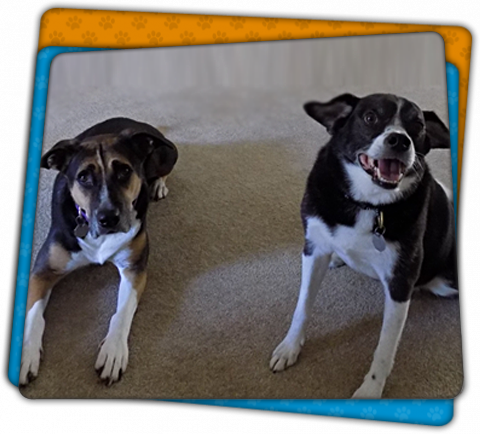 Using scientifically sound training methods, Best Behavior takes a whole-pet approach to achieving your behavior goals. We can help you with basic manners as well as behavior problems. By taking a positive approach, we create relationships based on trust and understanding. We believe training should be fun, effective, and humane. In addition to dogs, Best Behavior can now help you with cats and birds too. All animals can learn using science-based principles of training and behavior. We offer a variety of services to fit your needs including private in-home training, phone consultations and group classes. Pets that are trained using scientifically proven, humane methods become happy, well-adjusted companions. Using motivation to solve behavior problems creates a long-term solution as well as a strong bond between you and your pet. 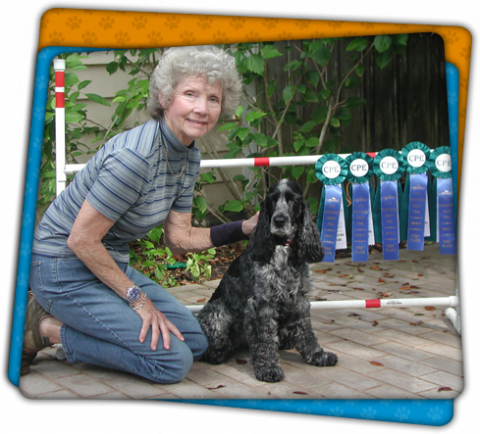 Best Behavior Pet Training has a great record for solving many different behavior problems by using compassionate training techniques. Are your pets misbehaving? 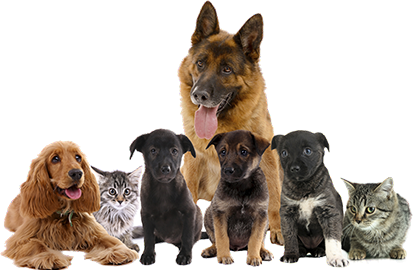 Turn them into obedient and delightful companions with help from the professional pet trainers of Best Behavior Pet Training, LLC. If you need to consult our experts or have questions about our training classes, please give us a call. One of our friendly representatives will assist you with your concerns.